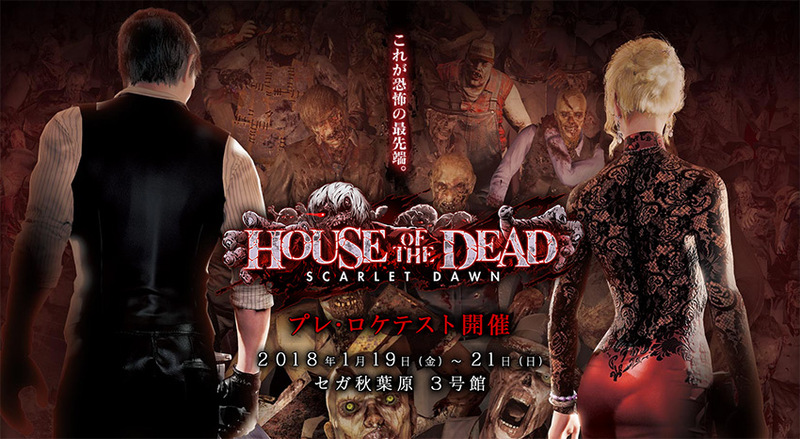 SEGA Interactive has just announced House of the Dead: Scarlet Dawn for arcades. They have confirmed that there will be location testing from January 19 to the 21st at SEGA Akihabara Building 3 in Tokyo, Japan. 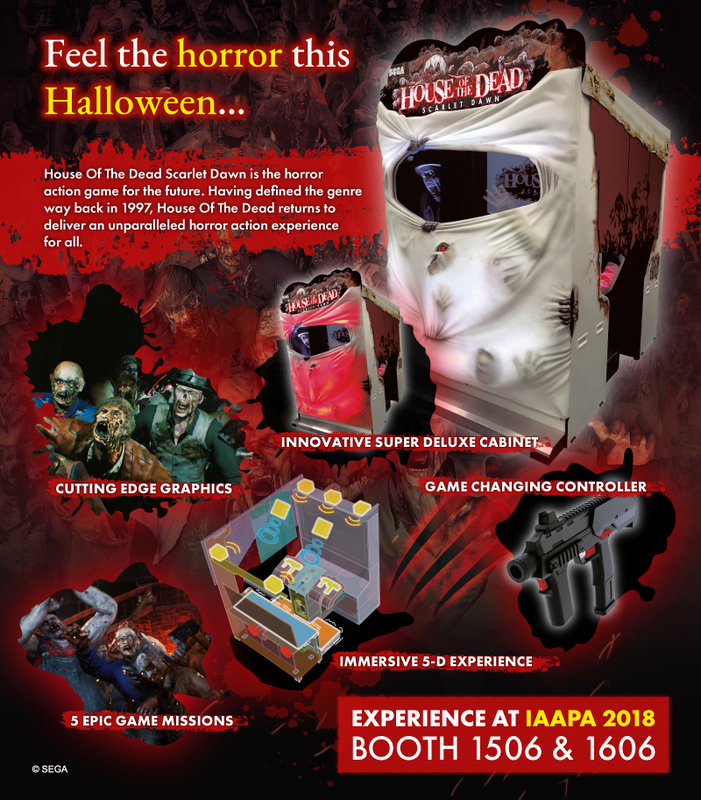 This release will mark a return of the franchise to the Arcades, the last main entry being The House of the Dead 4 back in 2005. In 2009 we got the console exclusive The House of the Dead: Overkill, which was meant to be a prequel and had a different take on the series.